We have started a new project a couple of days ago. We got the domain we wanted, and parked it on a server so far. The idea is to create a website that provides web hosting for average Joe the plumber, not for Mike the PHP the programmer. No buzz words, no coding, no confusion. We're doing it for real, for a flat fee of $5/mo with unlimited traffic. 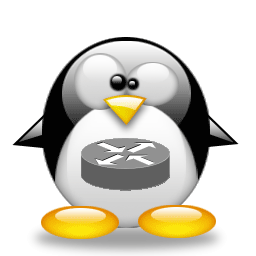 Check out the official website: http://tuxrack.com - Powerd by our happy penguins of course.